Back to basics and keep things simple. 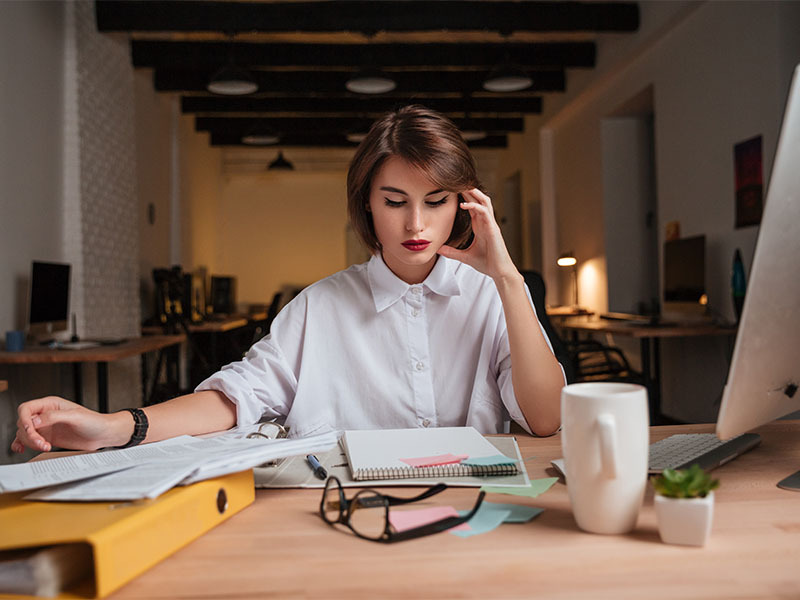 No fancy decoration or complicated equipment, just good location, quality service, and office necessities. 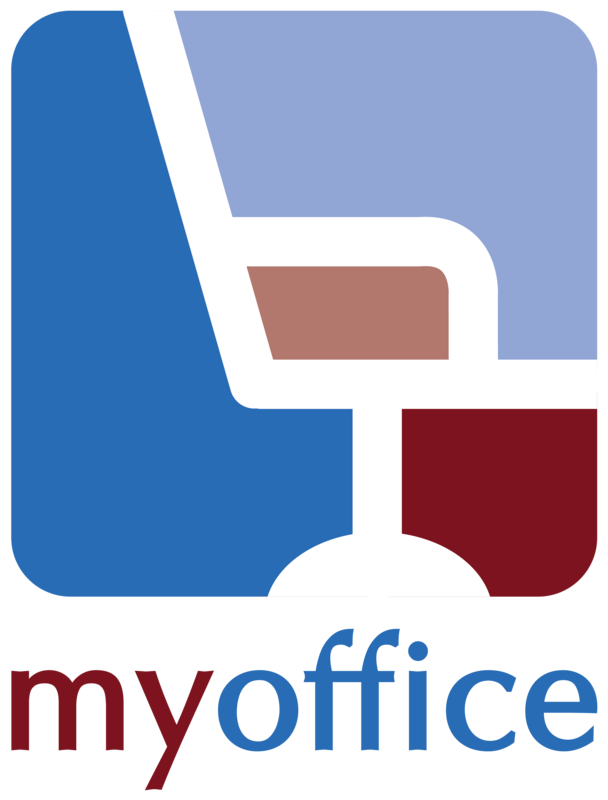 This is a pet friendly virtual office – just make sure they behave and you clean up after them. Where old meets new. This vintage themed office space is suitable for all work styles. 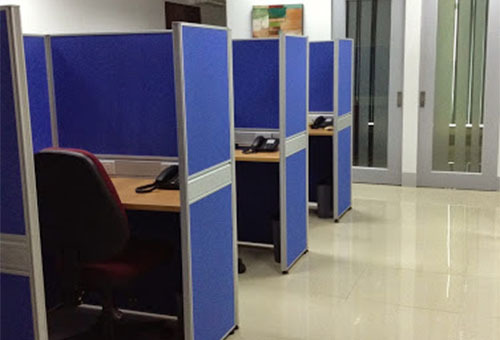 Private offices, meeting rooms, hot desks, individual workstations, lounge, mailboxes. Plus necessities such as the printer, scanner, projector, Smart TV, and phone, and WiFi. 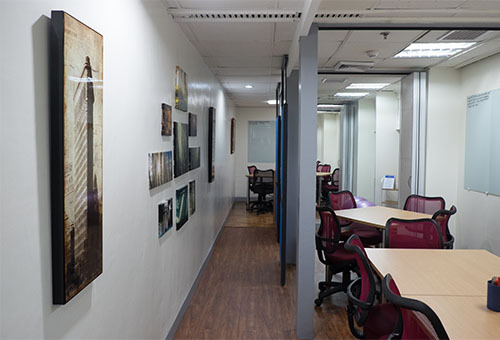 MyOffice Makati also introduces the brand’s very first DIY Work Space. Clean, comfortable, and convenient. Classic spaces for all types of businesses. 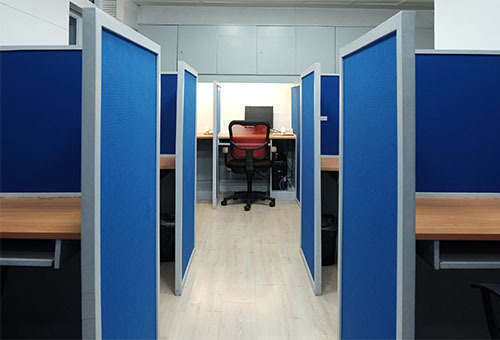 Private offices, meeting rooms, private work desks. 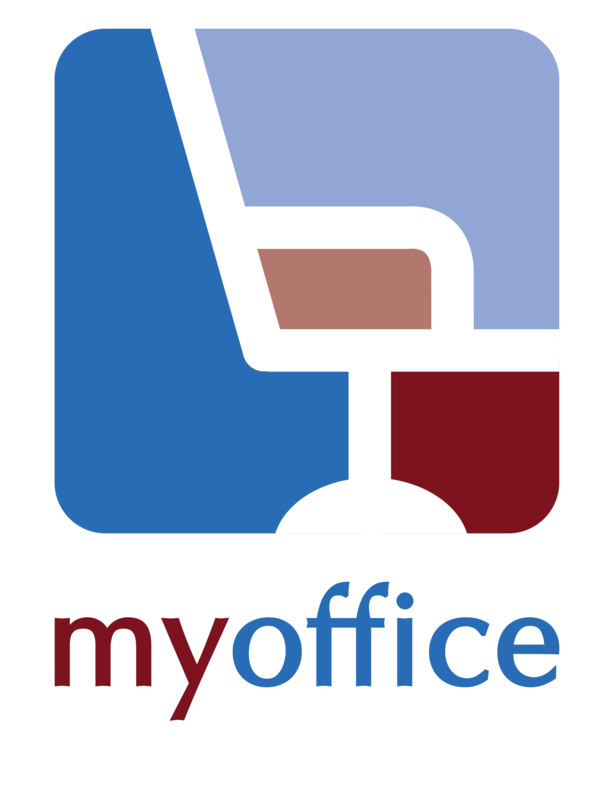 Office equipment such as the printer, phones, scanner, and WiFi. 3rd Floor Salcedo One Centre (formerly Builder’s Center) 170 Salcedo St., Legaspi Village Makati City 1229, Philippines.